Apple India on Thursday announced it will celebrate the nation's 70th Independence Day with exclusive "Freedom Series" which is now available on iTunes. The series showcases Bollywood personalities like Alia Bhatt, Karan Johar, Farah Khan and Salim-Sulaiman, sharing their movies and favourite music tracks that changed their lives. Extended in India in 2012, iTunes Store offers users to purchase music, buy or rent movies. The iTunes Store in India prominently features Bollywood content. 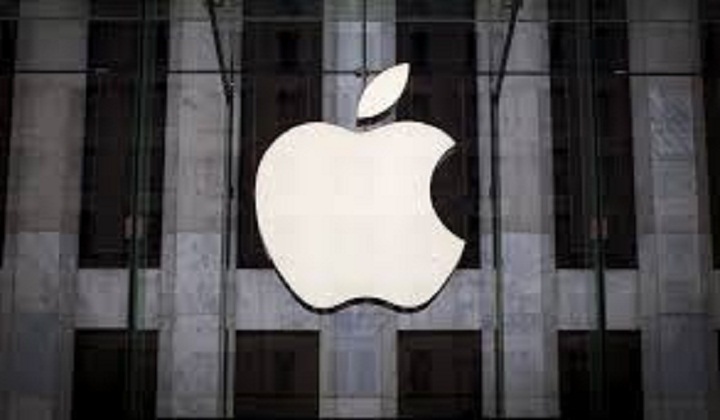 According to Apple's website, iTunes is currently available in 148 countries across the world, reports Ians.